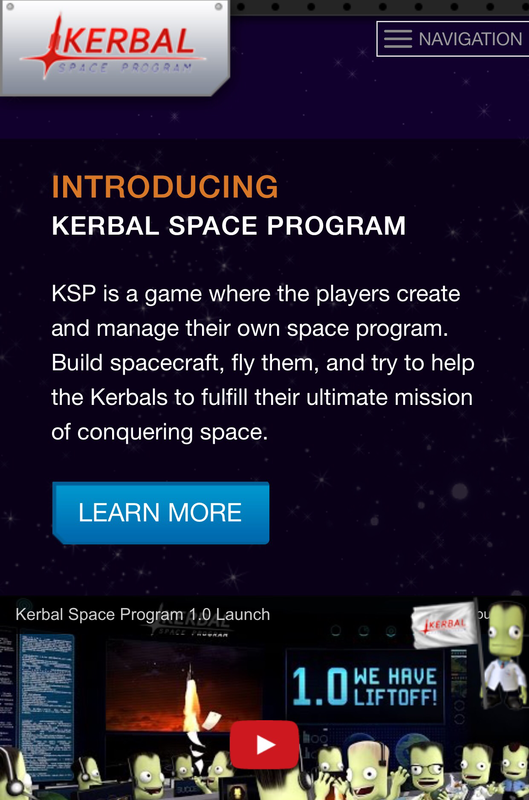 I don’t know what KSP is, but the rest of the sentiment is spot-on. Sigh. Is this what happens throughout your thirties?